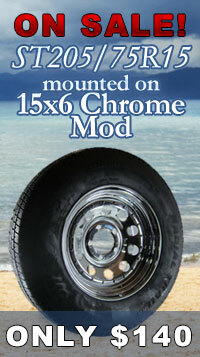 Look great on My chrome wheel and pulled 100 ft lbs of torque no problem. 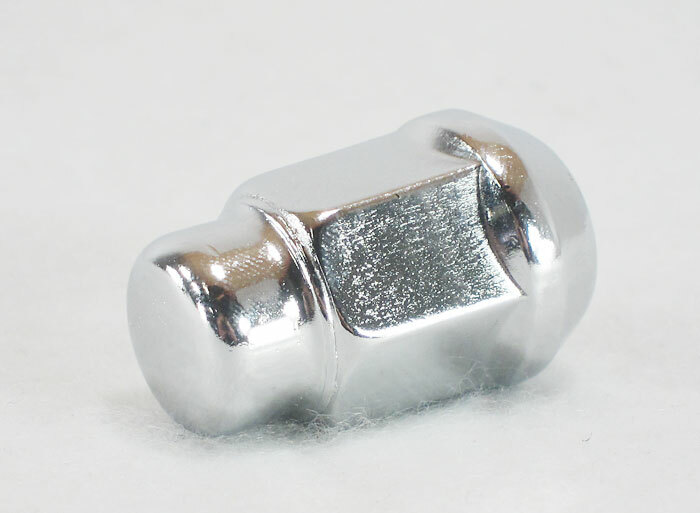 The chrome lug nuts llok great with the aluminum rim I purchased for my Hannigan sidecar. Perfect complement to the Sawtooth wheels. These were a good price and it enabled me to get everything at one place. Great service - as described. Thanks! EXCELLENT QUALITY AND PRICE.....COULD NOT MATCH IN MY AREA! 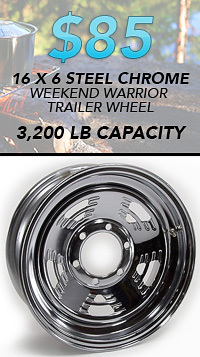 Lug nuts were purchased with new trailer wheels and tires. The nuts were received a couple of days after placing the order and arrived in good condition. The chrome is good and they fit as expected. They definitely dress up the wheels. Now, I need new chrome center hubs! Our Sales Manager and team specified these lug nuts and alum tires, and now, its an option all our customers can choose. Happily Satisfied! Good quality and shipped fast. I highly recommend. 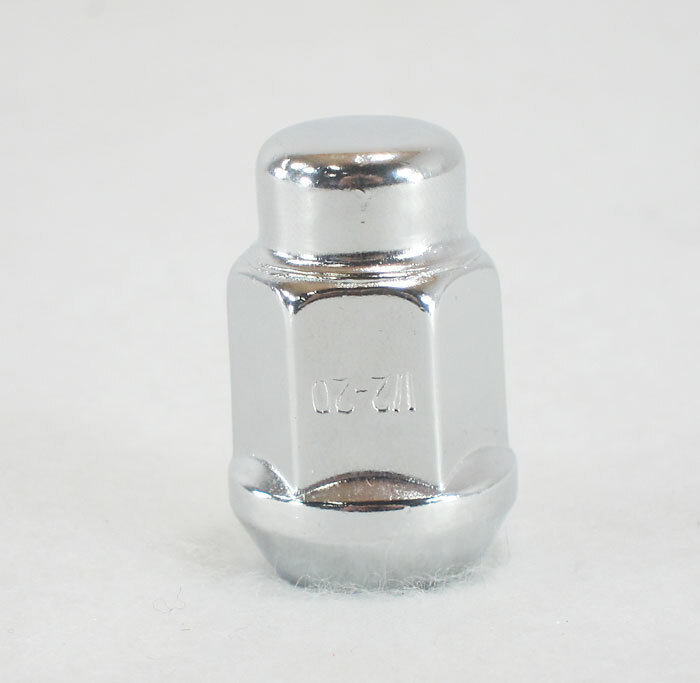 Lug nut have quality chrome plating and work exactly like you would expect. Being a standard lug nut, they are not long so a cross-bar lug wrench may rest on your allow wheel. 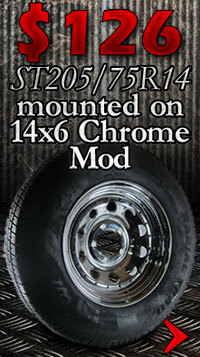 Consider using the 1.42" stainless bulge wheel lugs if you are concerned. Great product. 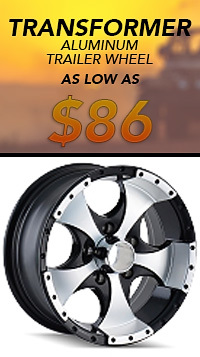 these are a great item for the cost I just wish I had bought ten more for my other wheels and taken advantage of the free shipping. Needed non stainless steel clad solid one piece lugs. These should do. Hopefully the chrome plating will hold up over time.